Ground screws eliminate the need for concrete and allow foundations to be set within minutes, not hours. The accelerated foundation method has changed the solar industry and saves substantial amounts of money on every installation. Imagine how fast a solar project can progress when you can set foundations immediately. 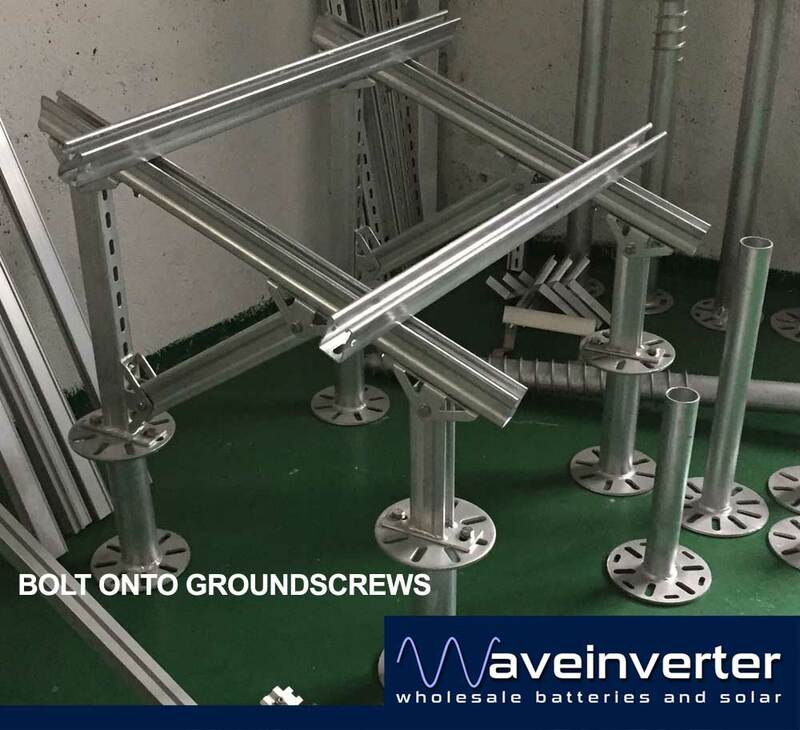 On your next ground mount installation, choose waveinverter ground screws and start experiencing the difference. 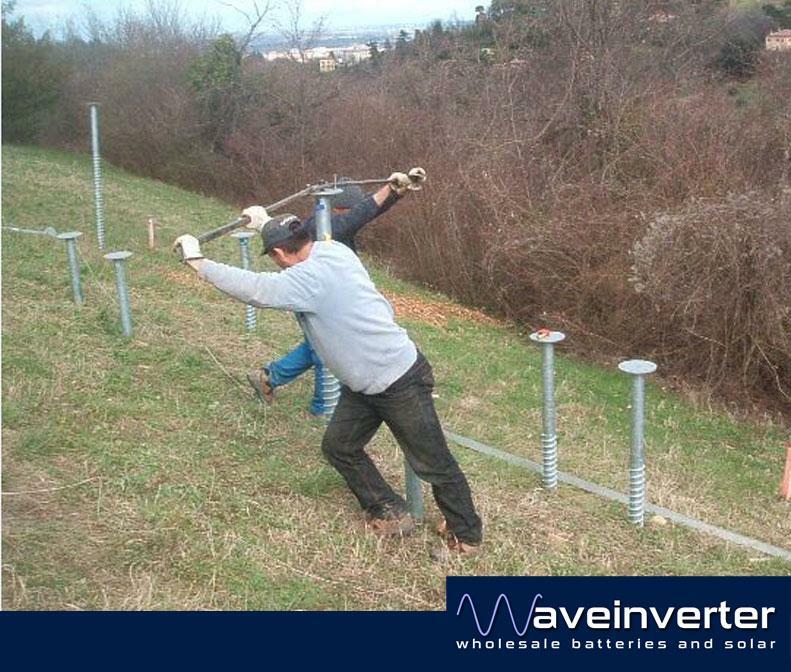 Anything you do not want to ever move even in the most stormy weather, bolt it to a ground screw. They are also easily removable from the ground if you want to relocate. Made from structural steel, hot dipped galvanised and built to AS/NZS 1170.2. 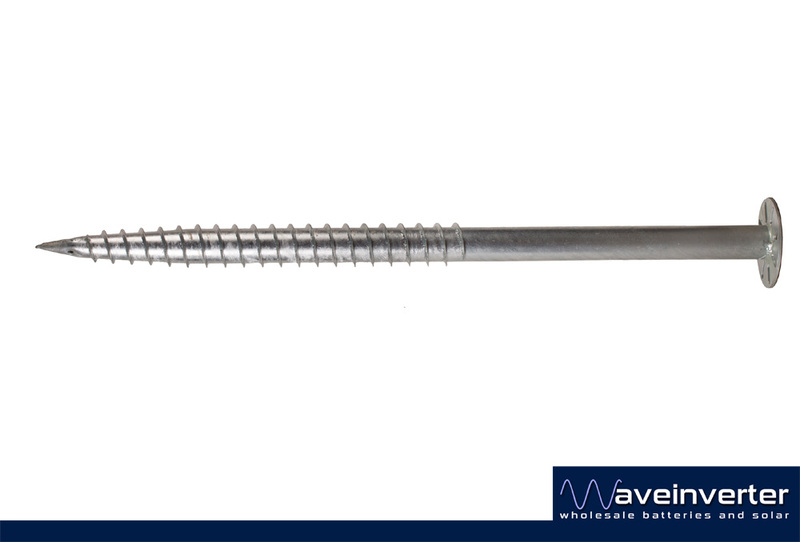 Ground screws come with loan of manual installation tool for you to install the groundscrews yourself without any machinery.